Sarah Koenig and Serial Are Back and Worth the Hype. Serial Season 1 holds an historic spot in podcasting history. While Serial currently claims the spot as the most listened to podcast, its greater contribution, perhaps, is from the impact that its first season had on the genre. In 2014, when podcasts were steadily gaining in popularity, Serial swooped in and brought millions of listeners to the land of podcasting - the first season had a staggering 175 million downloads. Building on the strong foundation of the This American Life storytelling and production style, taking advantage of the engaging investigative style of host Sarah Koenig, and benefiting from an ideal case - that was changing and unfolding in real time, the first season was nothing short of lightning in a bottle. Adnan Syed became a household name, and the complexities of the criminal justice system were suddenly front and center in just about every social setting. 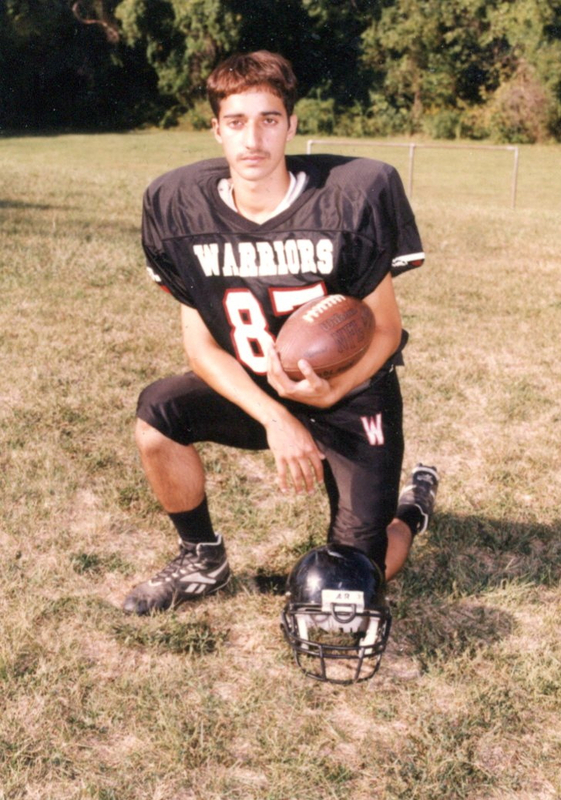 Photo: Adnan Syed. Photo: Serial. And then there was Season 2, with eleven episodes following the story of Bowe Bergdahl, an American that was captured by the Taliban. After Bergdahl's release, there was much controversy as some considered him a hero, others a traitor. Season 2 looks at the complexities of his situation, talks with Bergdahl about his experiences and motivations before and after his capture, and explores the consequences he receives for walking away from his unit. I wanted to be fully invested in this and the many complex questions it raises, but I just couldn't seem to get there. I tried more than once and listened through at least five episodes, but found myself completely apathetic. Hard to capture lightning more than once? Photo: CNN Business. Click for full link. Photo credit: Variety/Sandy Honig. Click for full link. Each week, Koenig and Emmanual Dzotsi tell the stories of cases that they have followed after spending a year in the Cleveland courthouse. So far, 6 episodes have been released (I've made it through 4). I'm completely invested in each episode, but not frantic to get back for more or desperate to discuss what I've listened to. I've waffled back and forth the last couple of weeks about whether to fully endorse season 3 as a reemergence of the Serial team's brilliance. However, I'm increasingly convinced that it's there, in some ways more pronounced than in Season 1, based on the understated stories that they're taking on, contrasted with the overwhelming topic that they're tackling (the entire criminal justice system). Without the connection between episodes, there's not that dramatic pull to get listeners back week to week; however, the more I listen, the more I'm drawn by the chance to see the inner-workings of the criminal justice system and to get a better understanding of how it does (or doesn't) work. The season is ambitious and somewhat risky, but they're pulling it off (so far). For me, a few key questions about the season's success are still outstanding: how will they wrap it all up? Will there be some clear lessons that we can all takeaway? Will trends be captured that can then be addressed? Will they be able to bring all the pieces together into a coherent and meaningful thread? Obviously, we have a few weeks left (there will be around 10 episodes total) to figure out those pieces. Until then, start listening. It's entertaining and informative, and maybe even has that Serial Season 1 magic.